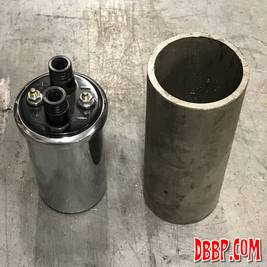 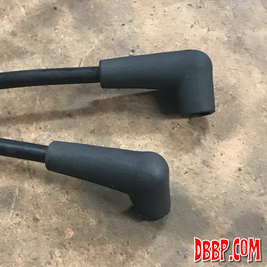 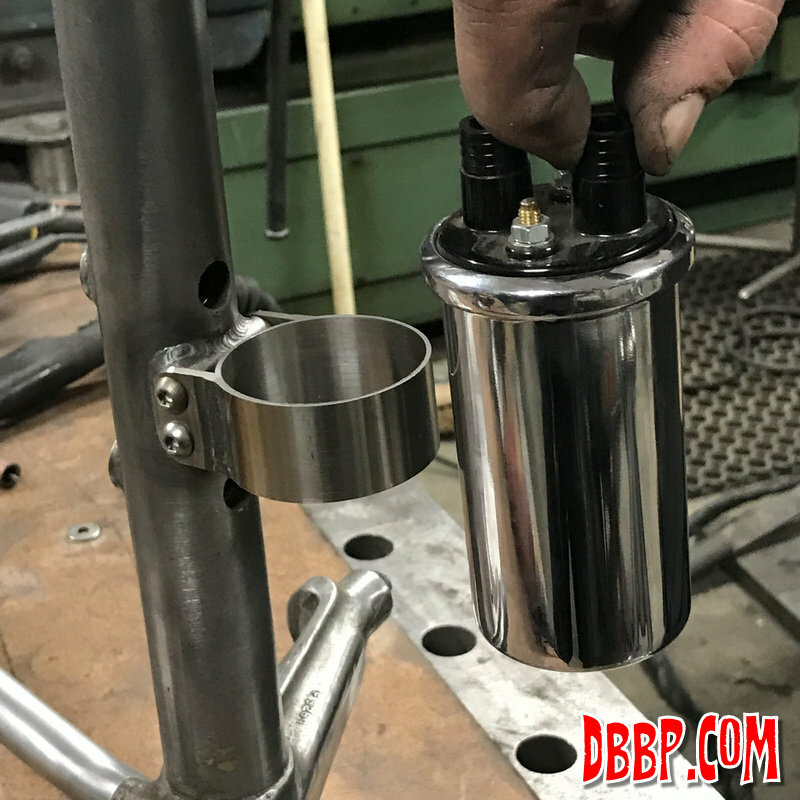 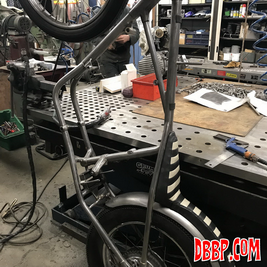 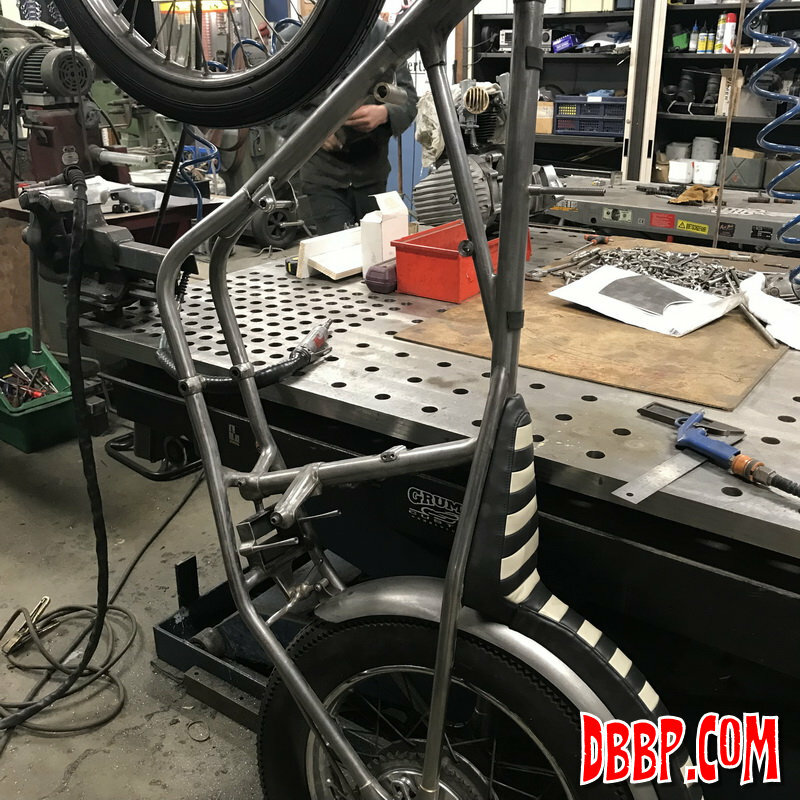 This week we first worked on a mounting point for the ignition coil, we decided to place it on the center tube between the 2 mounting points of the oiltank. 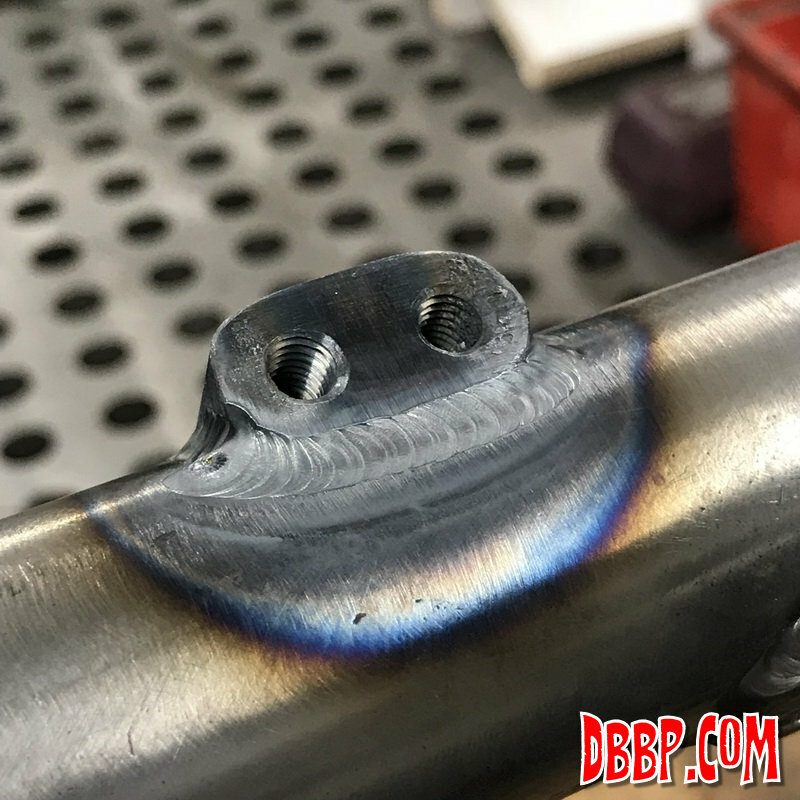 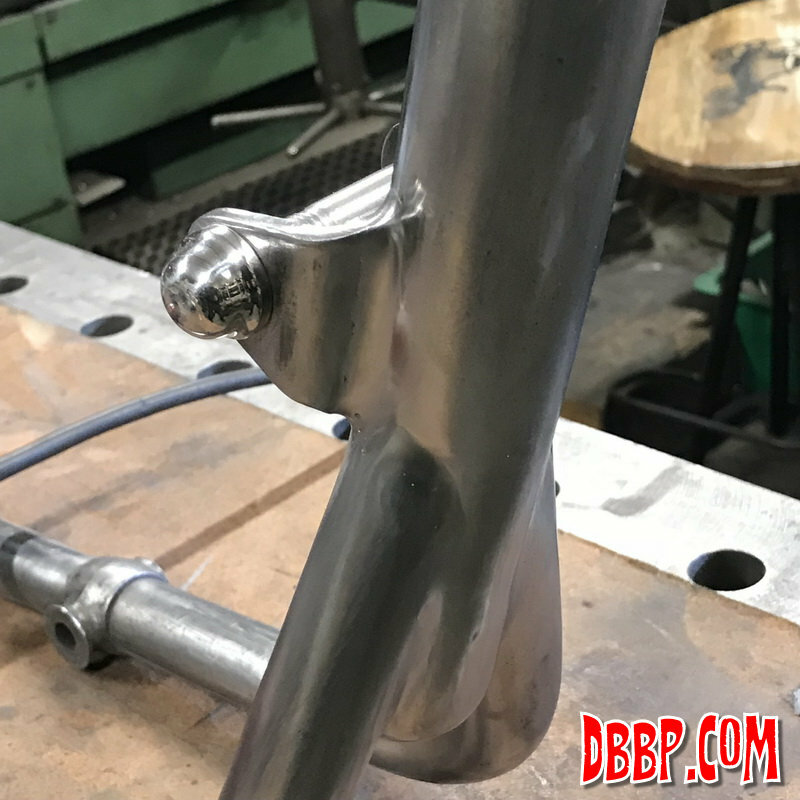 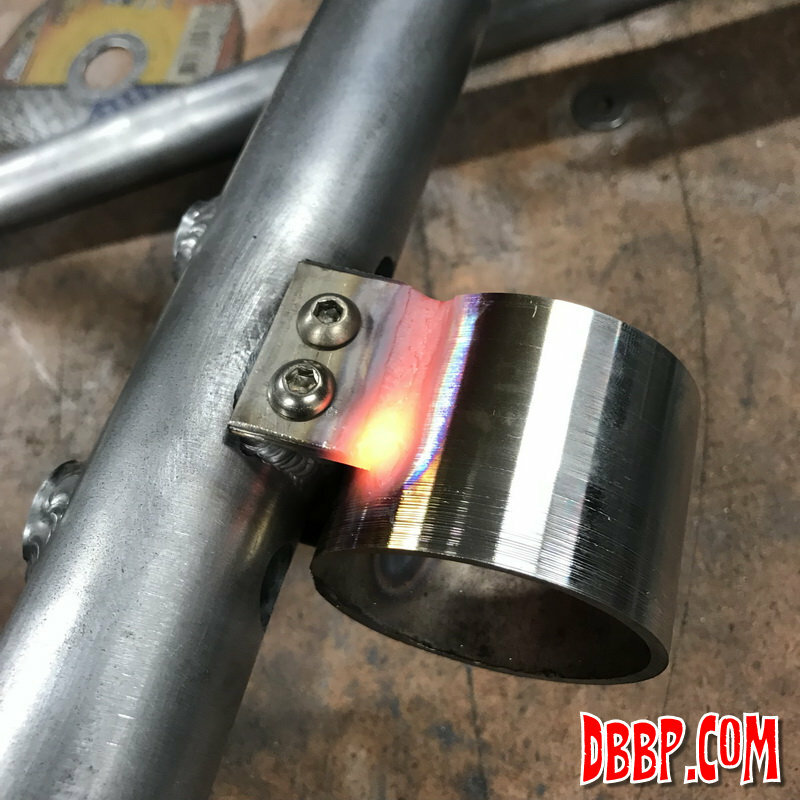 A mounting lug was beltsanded out of a chunk of steel and tapped with M6 threads, then TIG welded on the frame. 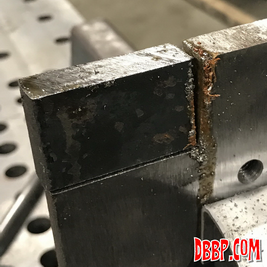 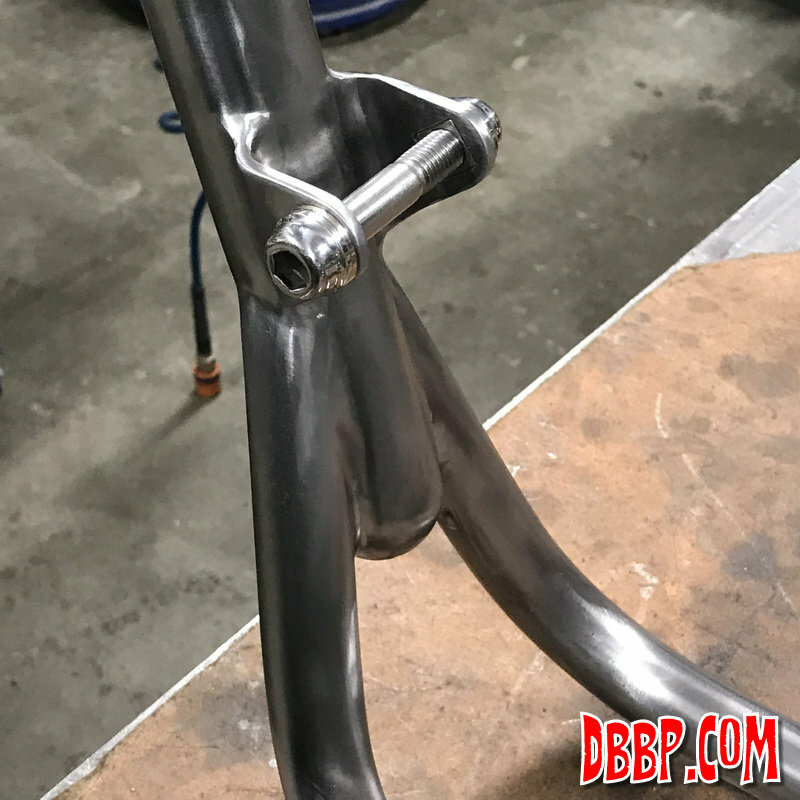 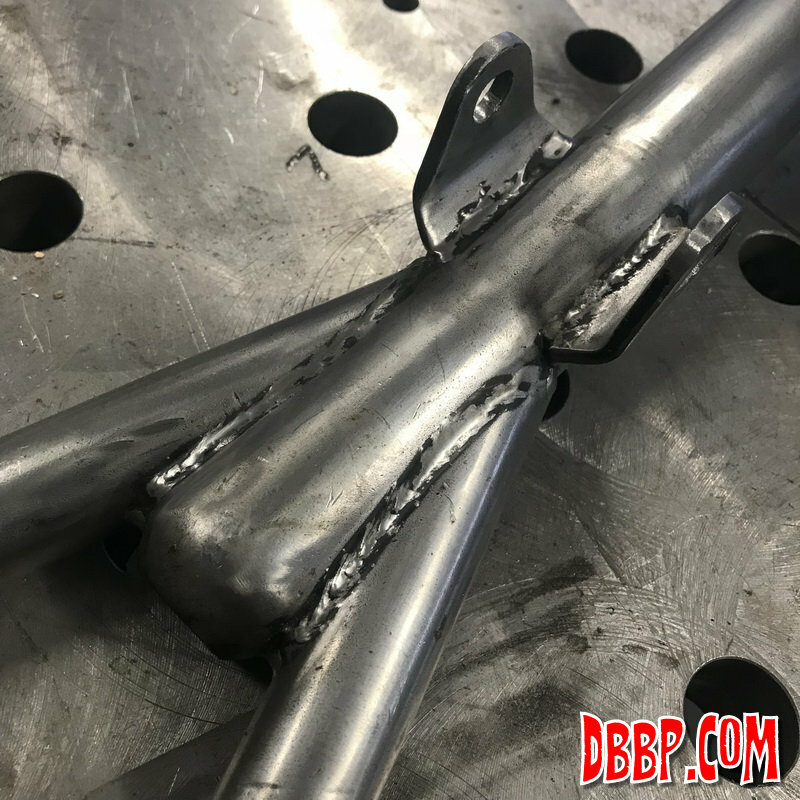 Since we had all parts disassembled from the frame anyway we figured we might as well clean up some welds. 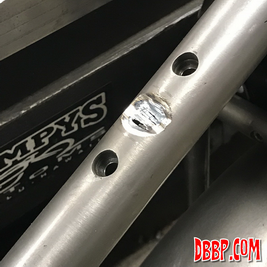 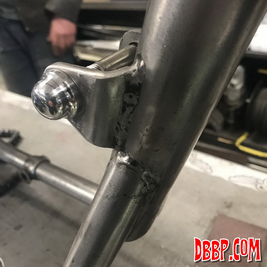 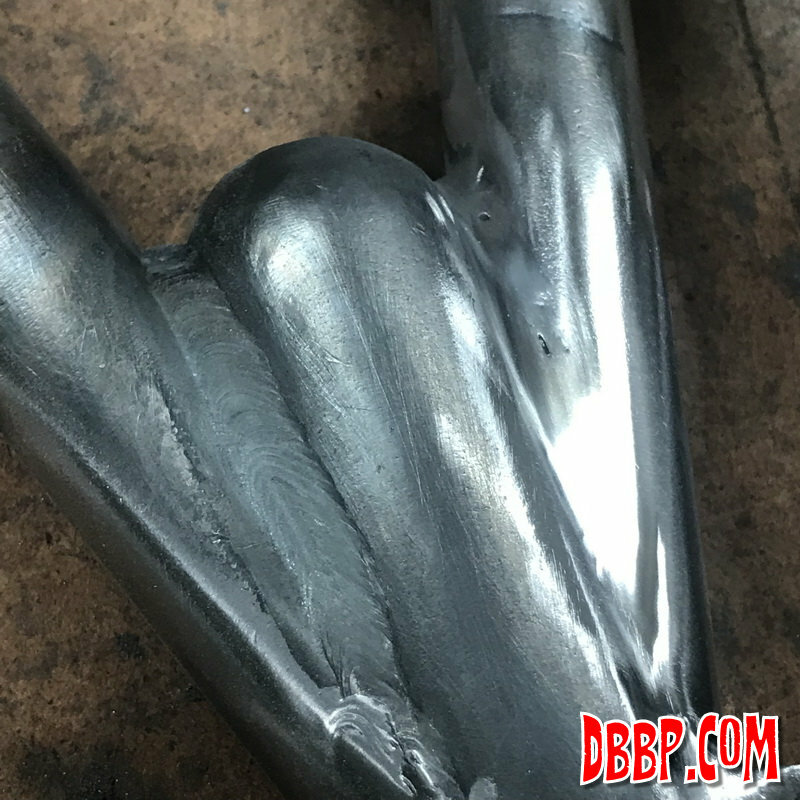 In last weeks pictures it was very clear that the stock Triumph welds on the front motormount looked pretty crappy so they were ground out, rewelded and then smoothed for a much cleaner look. 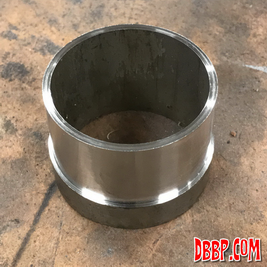 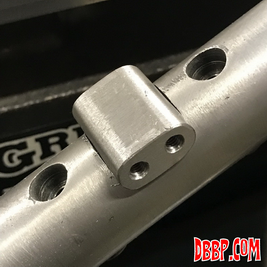 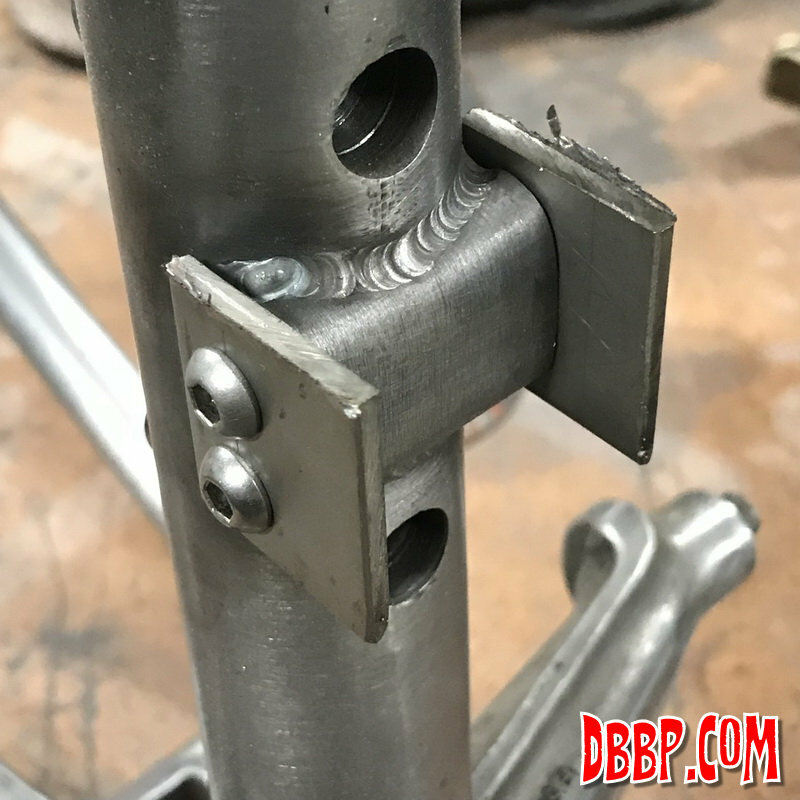 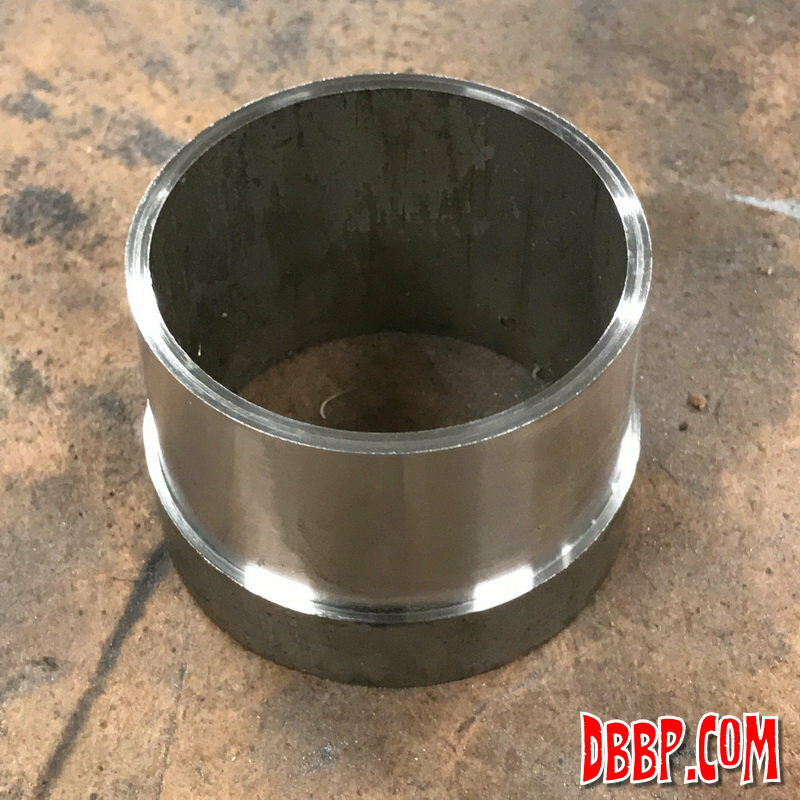 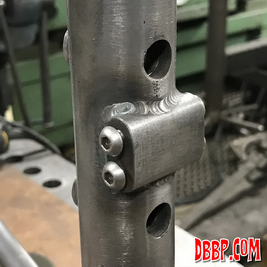 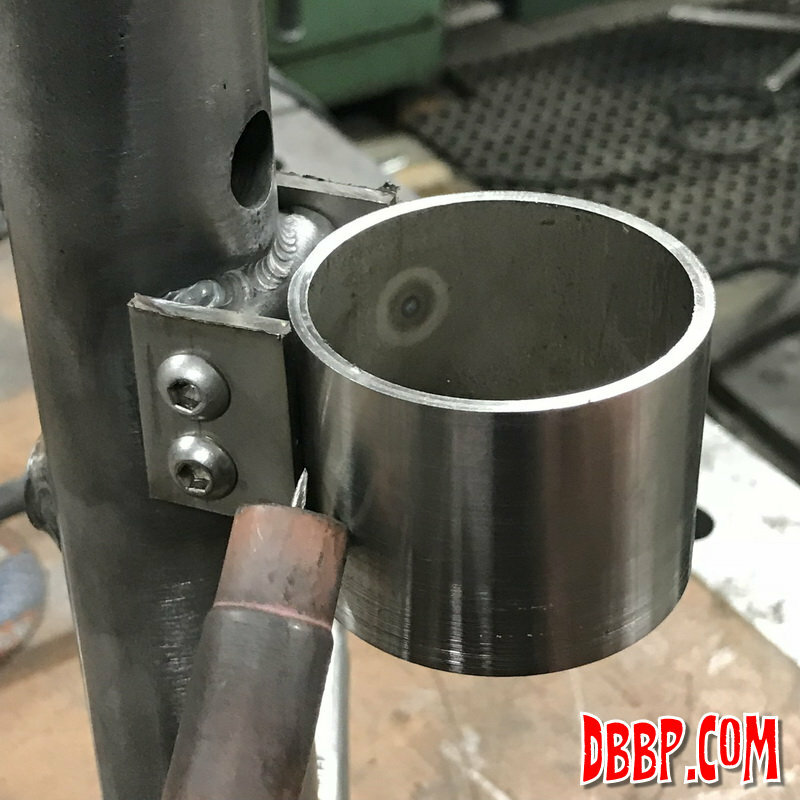 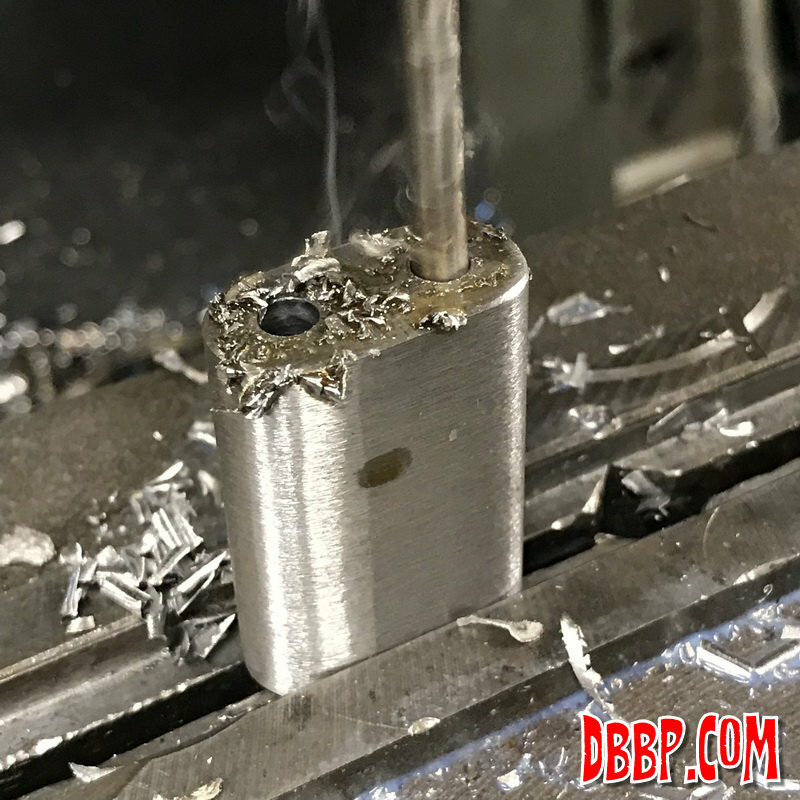 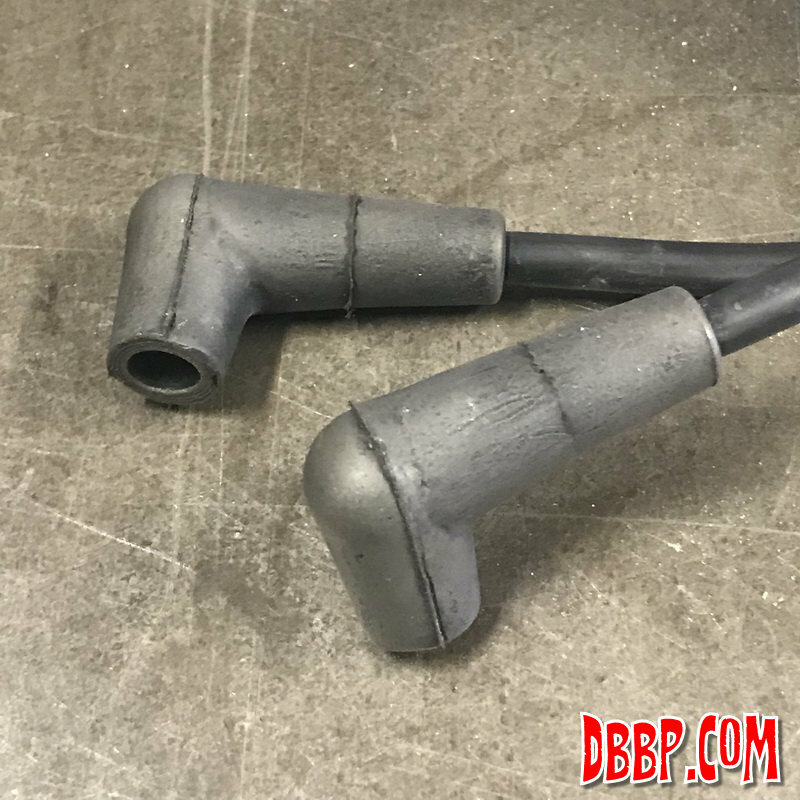 We started fabricating a stainless steel clamp for the ignition coil, doesn't look very pretty yet but it will by the time we are done, haha! Also I actually sanded the spark plug caps because hey, why not?